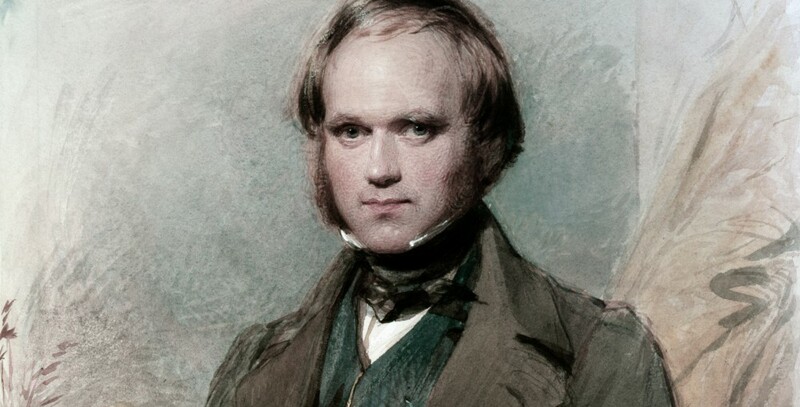 Charles Darwin published his book On the Origin of Species by Means of Natural Selection, or the Preservation of Favoured Races in the Struggle for Life in 1859. It brought together a number of ideas that had been circulating in the scientific community over the previous hundred years and proposed an elegant theory which encompassed many of these as well as Darwin’s own ideas. This was a theory of evolution. 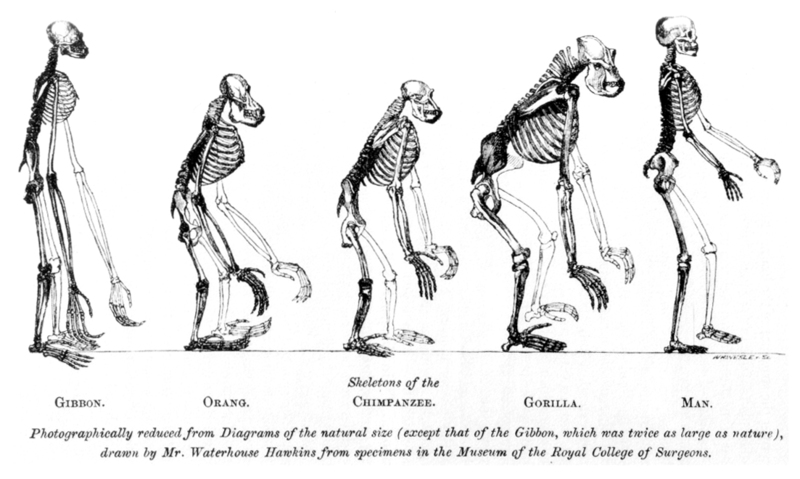 It sought to explain that the origin and present diversity of all living things was the outcome of descent through modification from a common ancestor. Subsequent discoveries have modified and developed Darwinism considerably and the term Neo-Darwinism, which has been used variously since the late 19th century, is now used to mean modern Darwinism. But the central tenet of descent from a common ancestor with its wider implications remains. 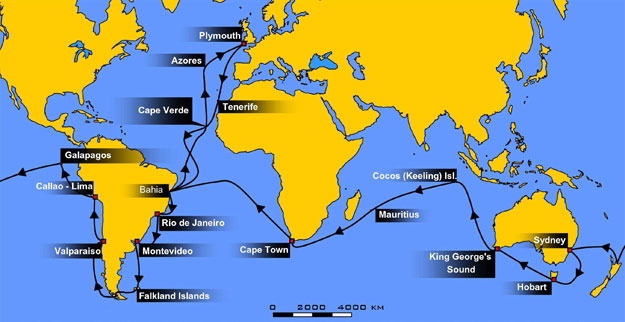 The situation is used therefore to provide some cross-curricular sources for teachers and students to use in developing critical thinking and evaluating scientific evidence about the world around us. The text is referenced and additional reading, including a textbook, and web sources are given at Further Resources & Acknowledgements. The site includes a summary of the working methods of science and history (see Knowledge Gallery).